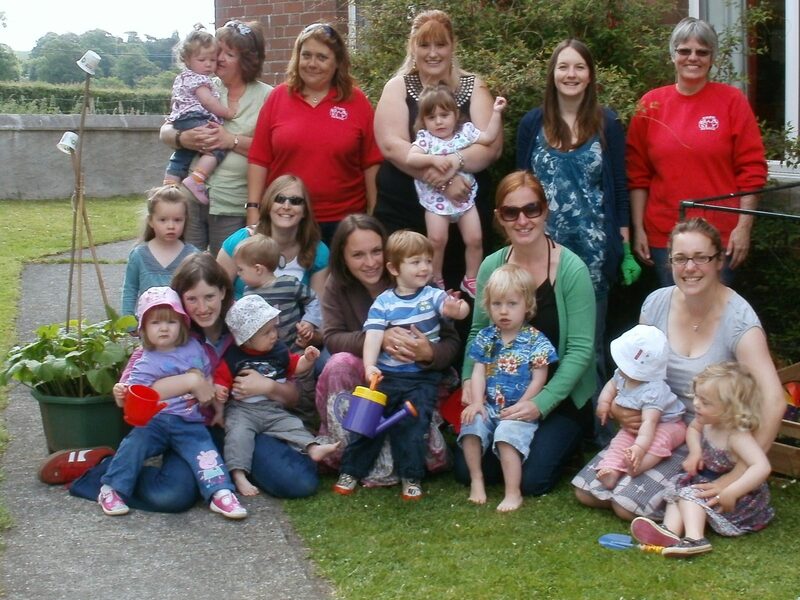 One of Camel CSA’s expert growers has been showing St Mabyn Toddler Group how to grow their own food. Jane Mellowship’s been helping out on the Cornwall Pre-School Learning Alliance Healthy Tots project, which has support from the Big Lottery Local Food programme. 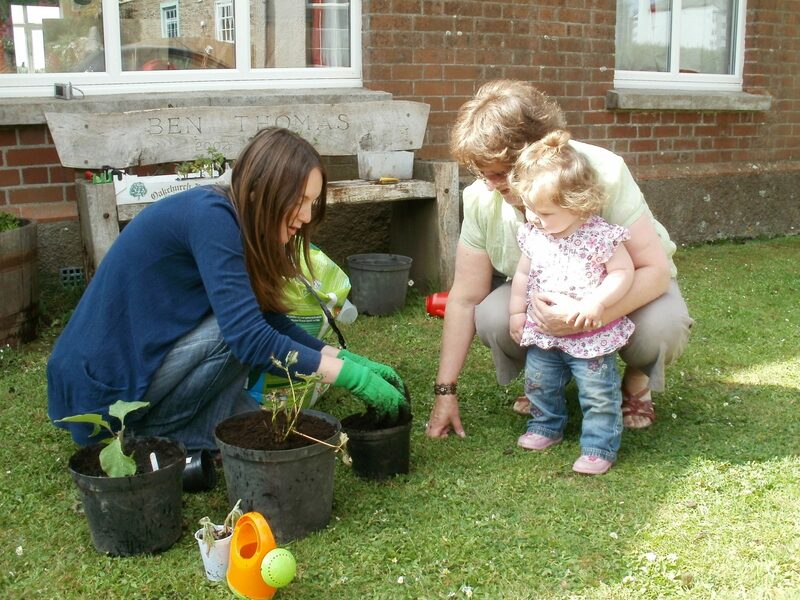 The green-fingered toddlers and their mothers are sowing and growing a variety of veg seeds and plants in containers outside St Mabyn Village Hall – including potatoes, spring onions, lettuces, runner beans, radishes, tomatoes and carrots. The purpose of the project is to bring parents and children together to demonstrate how foods can be grown in a variety of ways and how you don’t need a large garden to do that. Jane’s been brilliant. It’s been so much fun. It’s proved how easy it is to grow your own veg, how simple it is and what a difference it makes. Cornwall’s first solar farm could be right next door to us – just across the A39 from Camel CSA’s veg plot. Our community supported agriculture scheme rents its two-acre field from the Brown family of Benbole Farm, St Kew Highway, near Wadebridge. The family are part of the Benbole Energy Farm consortium which plans to erect photovoltaic panels on a 15-acre site between St Kew Highway and St Mabyn. These would generate enough electricity for 600 homes. Public consultation evenings are being held at St Kew Golf Club on Tuesday 8 June and Tuesday 15 June from 6 pm. This dish has a delicious nutty flavour and none of the pungency associated with this much-maligned vegetable. At home in St Mabyn I served it with grilled, spiced chicken and extra yogurt. Heat the oil in a large saucepan over a medium heat, then fry the onion until just golden. While the onion is cooking, pound the garlic, chilli and ginger with a pinch of salt until they form a paste. Add this to the pan and stir for a couple of minutes. Tip in the rest of the spices and stir until the mustard seeds begin to pop. Add the potatoes and cauliflower, and fry, stirring frequently, for five minutes, so that the veg are well coated with the spice mixture. Pour in about 400ml water, bring to a simmer, cover and cook for 10-12 minutes, until the vegetables are tender. In a bowl, whisk together the yoghurt, tomato purée and some of the hot cooking liquid. Remove the curry from the heat, stir in the yoghurt mixture, return the pan to the heat and warm through very gently. Stir in most of the coriander, adjust the seasoning and serve scattered with the remaining coriander and the toasted nuts. 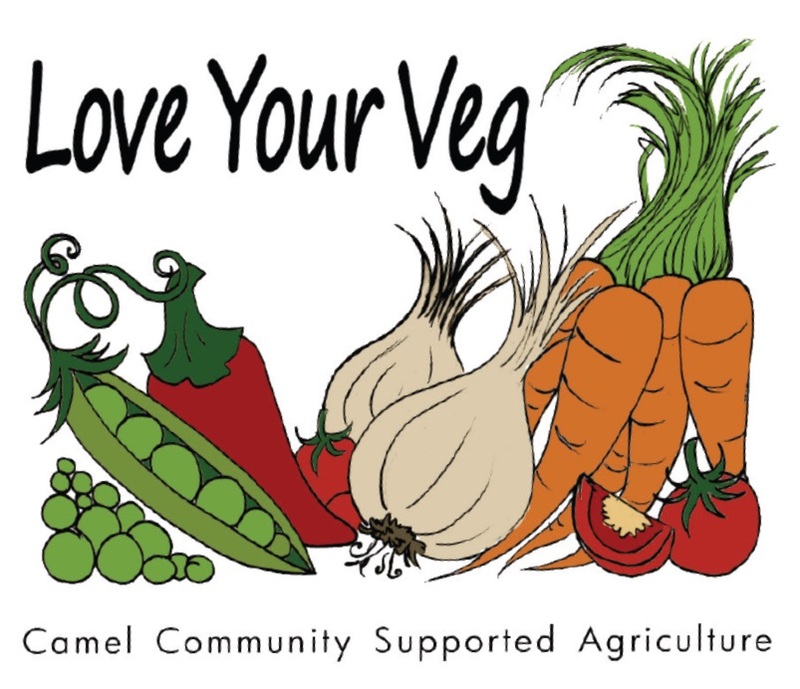 Camel Community Supported Agriculture is holding a raffle at the St Mabyn Mistletoe Fair on Saturday. And – no surprises – the prize is one of our medium-sized vegetable boxes! We’re putting the £8 veg box on display to encourage new people to join our community food growing project. As usual, the box is packed with fresh, seasonal produce. Some of this week’s box contents – the onions, shallots, cabbage, carrots and parsnips – are organically produced on our own plot at St Kew Highway. The salad bag, also grown to organic principles, comes from Jane Mellowship in New Polzeath, who is one of our expert growers. 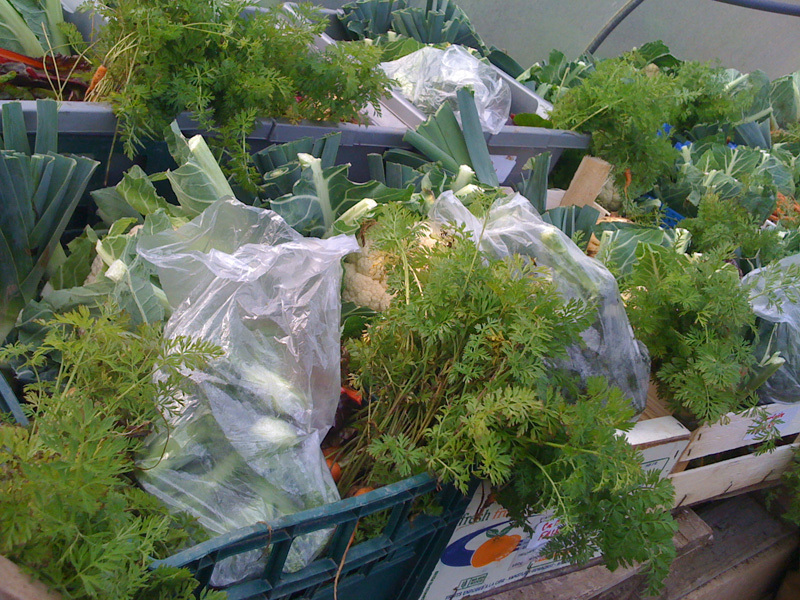 The rest of the veg in the boxes were grown by two of Camel CSA’s local suppliers in north Cornwall. Richard Hore at Rest Harrow Farm, Trebetherick, grew the broccoli, leeks, swede and romanesco cauliflower. James Mutton at Burlerrow Farm, St Mabyn supplied the potatoes. 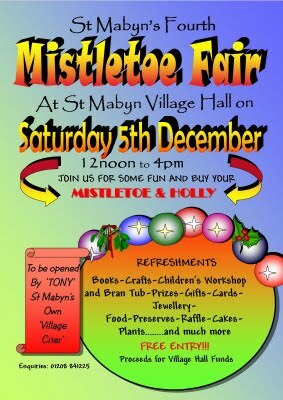 The Mistletoe Fair is being held from 12 noon till 4 p.m. in St Mabyn Village Hall, St Mabyn, near Wadebridge. Entry is free and all proceeds are going to village hall funds. You’ll be able to pick up lots of ideas and buy Christmas presents and stocking fillers at the event, which is being opened by St Mabyn village crier Tony Dickinson. 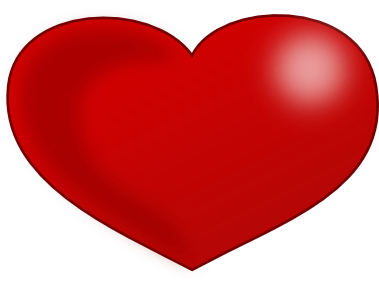 Apart from mistletoe and holly for sale there will be books, crafts, games, prizes, cards, jewellery, food, preserves, cakes and plants on display. There will also be a tombola, children’s workshop and bran tub, and seasonal refreshments. 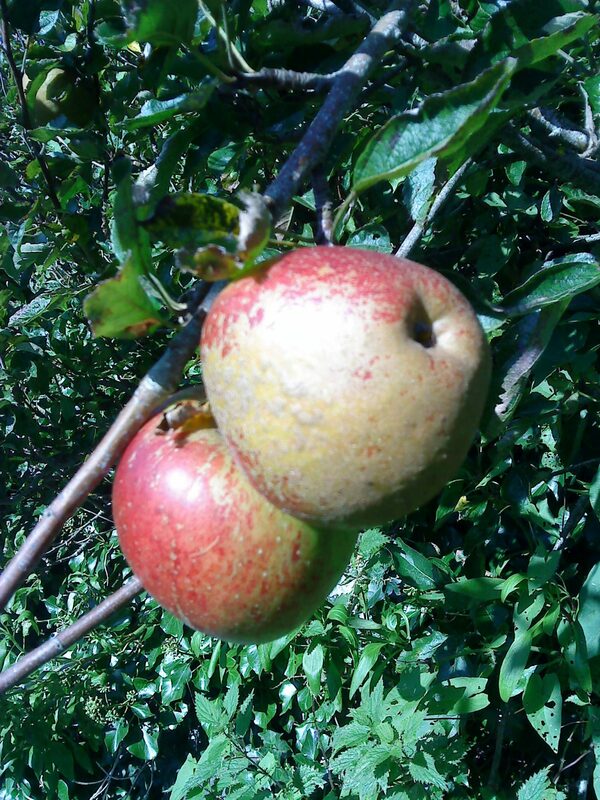 The dessert apples in Camel CSA’s vegetable boxes this week are a delicious old English variety called Lord Hindlip. They were planted in our garden at St Mabyn some 40 or more years ago by Percy Dunstan, a smallholder. His daughter, who still lives in the village, says they were his favourite. “The material maintains high humidity and so prevents the fruits from shrivelling too quickly. However, the apple must be allowed to breathe. The skin of the bag should be perforated with a hole the diameter of a pencil for every pound of fruit, and the top of the bag folded over rather than sealed. Use clear polythene so that the apples can be seen and any rots removed if necessary. We’ll be including the remainder of the Lord Hindlip harvest in the apple juice we’re going to produce on Camel CSA’s site at St Kew Highway on Sunday. But we could do with some more. So please – if you know about any surplus apples going begging, do let us know. “Who’d have thought I’d spend my first morning visiting my parents helping Mum make three lots of soup, the easiest and quickest way to make sure all the vegetables from the box got used. “Dad incidentally was out of the way, sorry, too busy up at the farm helping out with the other volunteers. “My favourite soup was the roast tomato and basil (see below), as the tomatoes actually tasted like tomatoes unlike the ones you get from the supermarket in Newcastle! “The fun didn’t stop there, with another vegetable box arriving towards the end of my visit. 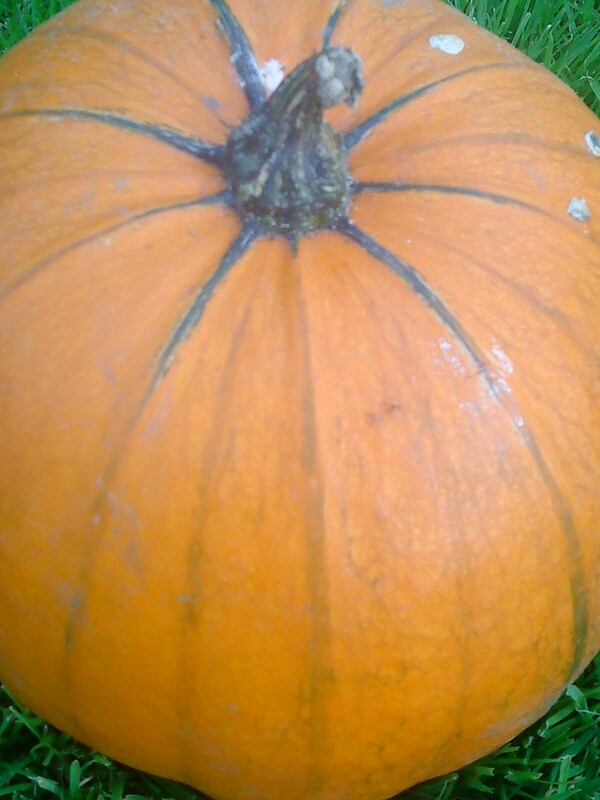 This box contained a wonderfully orange pumpkin which we roasted to make a pumpkin and sage risotto with blue cheese. “I made up the recipe, simply adding the roasted pumpkin to a basic risotto, adding chopped fresh sage leaves to the stock and cubes of blue cheese on top of the risotto at the end. Halve tomatoes and place in baking tray. Sprinkle with oil and a few basil leaves. Cook in a hot oven for 30 minutes. Chop onion, carrot, potato and celery finely and sautee gently in oil in a large pan for 10 minutes. Add stock, salt and pepper and simmer for 10 minutes. When tomatoes roasted, remove skins and add to pan. Chop stems of basil and half the leaves and add to the mix with tomato paste. Simmer for a further 5 minutes. Puree in a blender. Serve with a garnish of basil leaves.